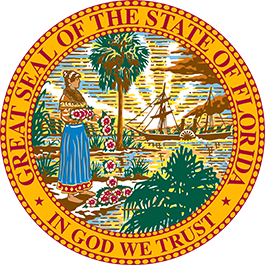 Thirty-minute, public tours of the Florida Governor’s Mansion will be available during the Regular Legislative Session, by appointment only. Tours are free of charge and offered during the work week on Tuesdays, Wednesdays, and Thursdays between 10:00am and 12:00pm, as the schedule permits. (Weekend tours and walking tours are not available.) We ask that all school groups of 10 [or more] make reservations at least one-two weeks in advance. All of our tours are scheduled and provided by the mansion curator and trained volunteers of the Governor’s Mansion Docent Program. 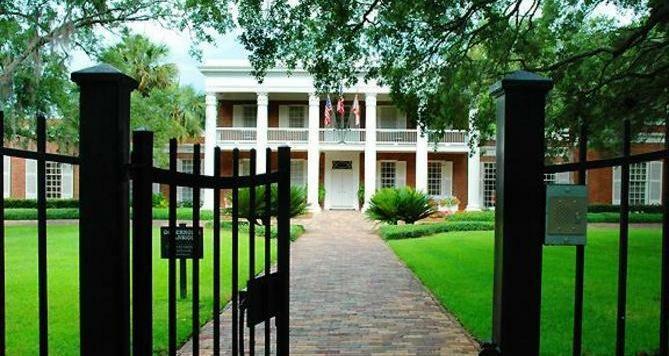 The mansion curator coordinates all tour requests and may be contacted at: (850) 717-9345 or mary.mica@eog.myflorida.com. Visitors are invited to view and learn about the history of the six state rooms of the mansion, including the Manatee Sculpture Courtyard. Admission and parking are free of charge. Mansion parking is available directly across the street and may be accessed by First Avenue or East Brevard Street. There are VISITOR PARKING signs on BREVARD STREET to indicate how to access the mansion parking area. Backpacks, drinks, letters and packages are strictly prohibited on the mansion grounds.